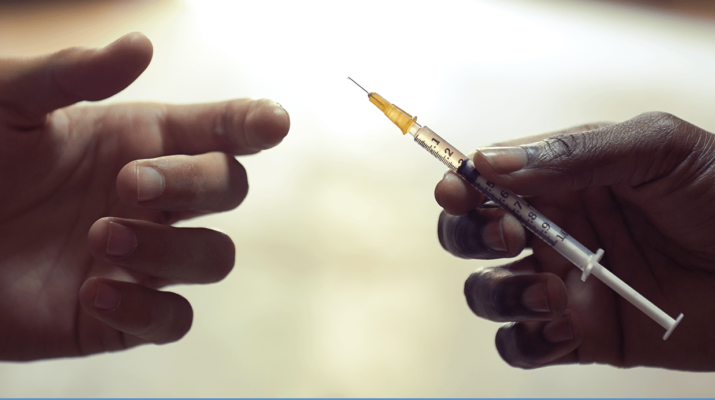 There are several types of medication available and approved of for heroin addiction treatment. These approved medications help heroin addicts deal with the withdrawal and detoxification process less painfully. In addition, the medications prepare heroin addicts for the treatment and help them become more motivated to undergo treatment. Psychosocial treatments are usually included in total treatment plans. Variations of this heroin addiction solution are cognitive behavioral therapy, psychodynamic therapy, group and family therapy, and behavioral therapy. Depending on the need and preference of patients, the variations of psychosocial treatments can be combined or administered separately. When all of the said factors have been considered, patients’ heroin addiction treatment will be more successful.